Star Wars Galactic Defense Coming Soon: Play It, You Will. 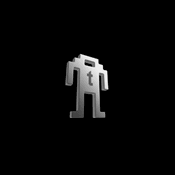 I’ve been on this big tower defense game kick of late and have downloaded a number of the games looking for one that I really like. I’ve popped balloons and fought off aliens, but so far, nothing has really caught my attention for long. 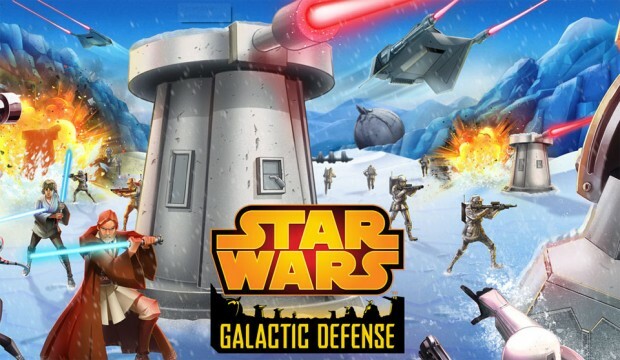 A new game has been announced as coming soon to Android and iOS called Star Wars Galactic Defense. Anything with Star Wars gets my attention, so I am rather excited about this one. You can play as the Dark Side or Light Side of the Force, and there are a bunch of rewards and upgrades for your defenses. One of those rewards is Darth Maul. Clearly, that would be a Dark Side reward. The game is a free download, or at least will be when it launches. You can bet in-game purchases will be offered as well. The launch date is a mystery right now, but you can sign up on the game’s official website to be alerted when it’s available.